The majority of people who put up an online presence for the first time usually show a tendency to go for free hosting services to satisfy their hosting needs, for the most obvious reason, because it's free. Free hosting options are usually supported by advertisements and permit the webmasters to make use of the domain names which they have to buy separately. This type of web hosting is truly beneficial for any novice webmaster, since he or she can gain knowledge of the fundamentals of web designing/development and can also try out new stuff to broaden their knowledge. Additionally, free hosting is a great way for the non-profit and voluntary organizations that have low funds to put up their initial website. It is also good for the small-to-medium business holders who can't invest on hosting since they are short on money. 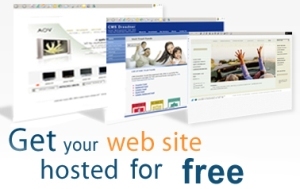 A good number of free hosting providers make money via posting a variety of ads on the freely hosted web pages / sites. This is generally done via putting up a combination of banners and pop ups on the web pages. Some of the free hosting providers will ask the owners of free hosted web sites to click the ads on their website, or will post some PPC (pay per click) adverts on the homepage of your site and expect you to click them. Nevertheless, a time comes when every webmaster has to move forward from his free hosting option to a good paid hosting option, with better features. As a web site starts to get more popular and get more traffic (more visitors), there’s no other alternative but to leave free hosting behind. This will be true regardless of whether someone is running a business website, a personal website or even a blog. When that time comes the next step of hosting is shared hosting. Be that as it may, shared hosting options are not much popular with webmasters because of various performance and safety concerns. As a result, the majority webmasters skip shared hosting and go for the next (far better) hosting option, which is Windows VPS hosting. When you buy VPS hosting you will get a lot of new features that you did not have on free hosting services, where the high security level comes at the top of the list. 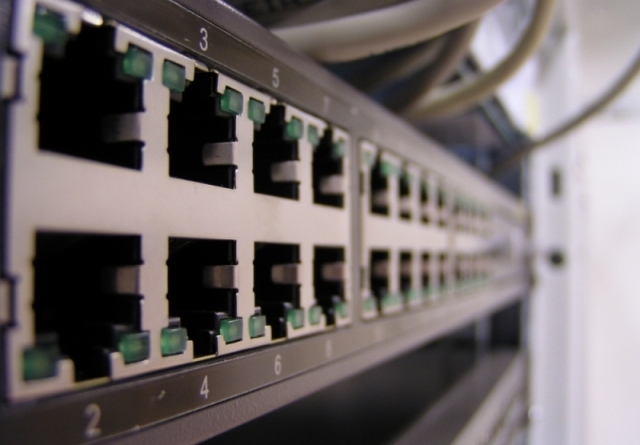 When you buy VPS hosting, you will get almost the same level of protection as of hosting on dedicated environments. One more benefit is being able to install, configure and modify any 3rd party application of your choice, on the server. This feature is not available even on shared hosting options. Receiving your very own IP addresses, portability, scalability, and High availability are some other benefits you get with virtual hosting.